Our easy-to-use, powerful payment system will help you generate higher profits and operate more efficiently and intelligently. It is one the best investments you can make. 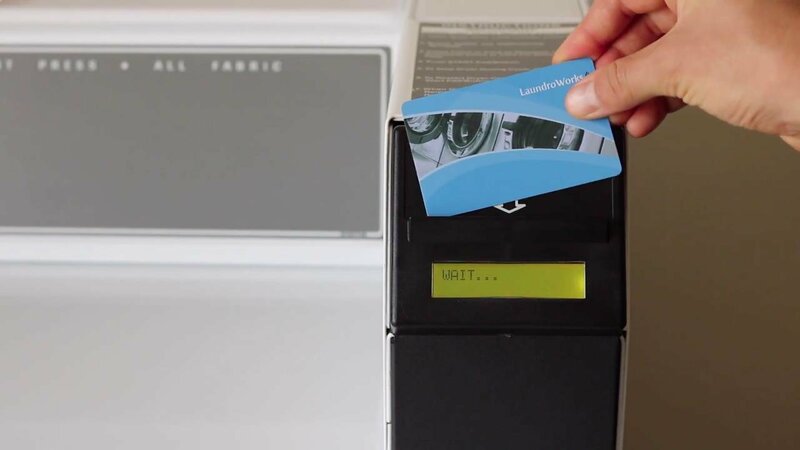 To start a machine, simply present the laundry card. 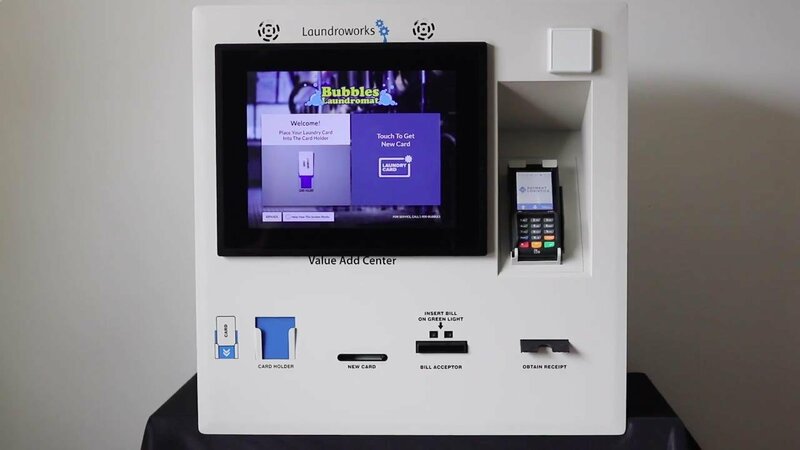 Don’t subject your laundromat customers to the daunting task of depositing 30 quarters to start a cycle! Higher use of larger washers due to simplicity of starting the machine. See Jason’s case study. Send a “We miss you” email and provide a bonus to customers who haven’t visited in a while. Attract new customers by running promotions and advertising features that your competition doesn’t have, such as credit card acceptance. The card balance acts as an interest-free loan and eventually unused balances can be recognized as revenue. No wonder retailers love gift cards. Easy to service customers. You can see a detailed activity report from the Value Add Center or through the LaundroPortal, verify customer claims, and provide a refund instantly if needed. Real-time equipment diagnostics and Email and/or Text alerts. Detailed reporting provides insight into what drives revenue and just as importantly – what doesn’t. This can affect your decisions on vend prices, equipment mix, promotion strategy, hours of operation, and more.